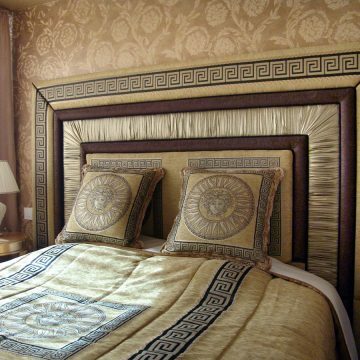 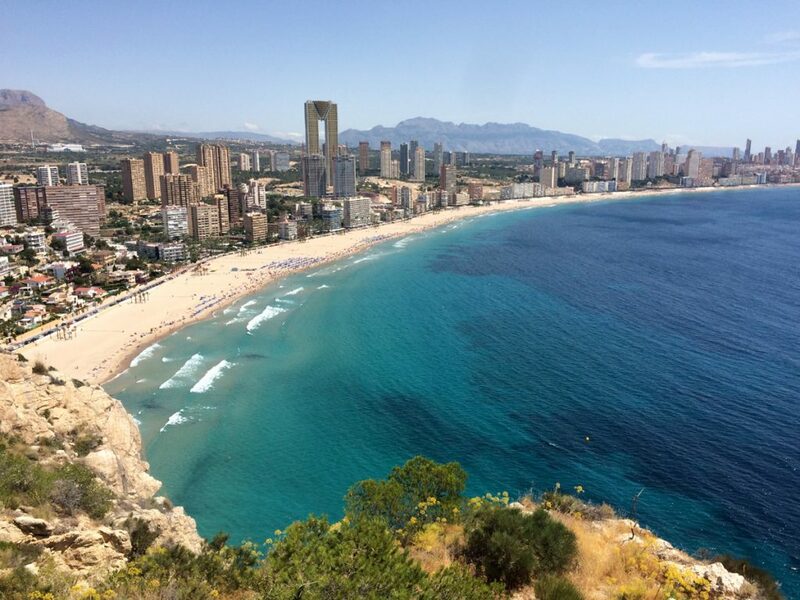 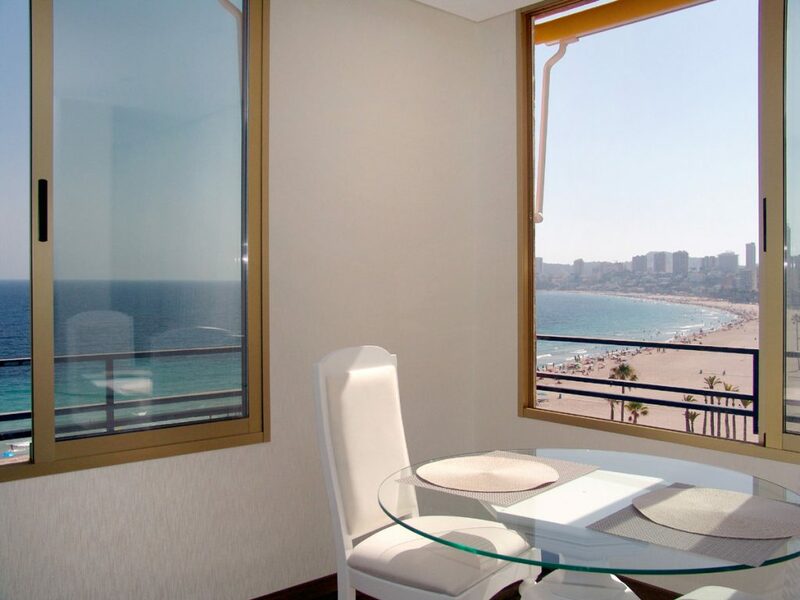 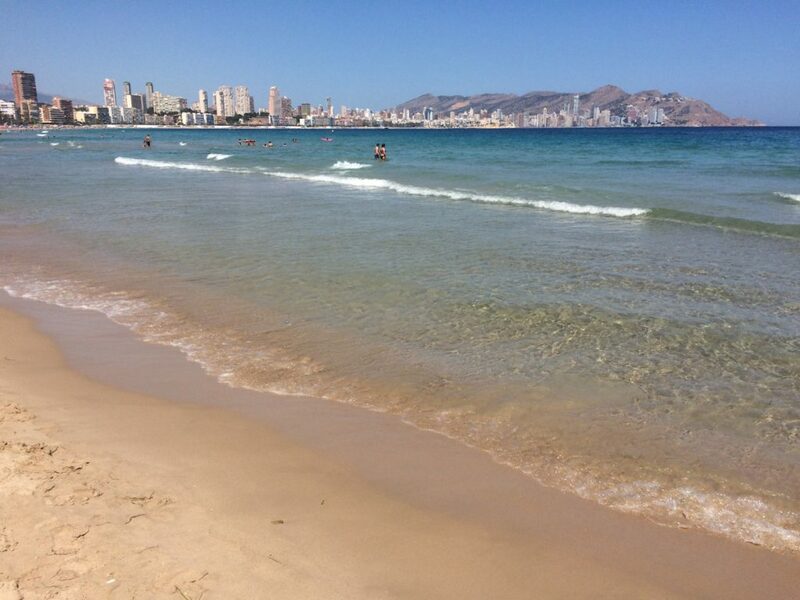 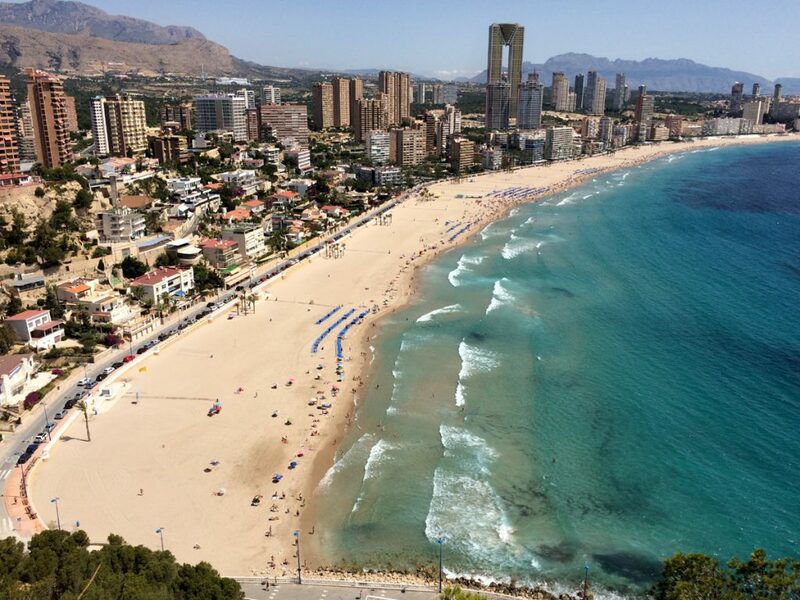 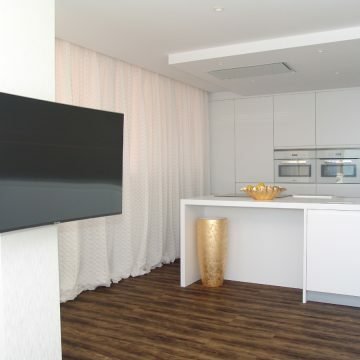 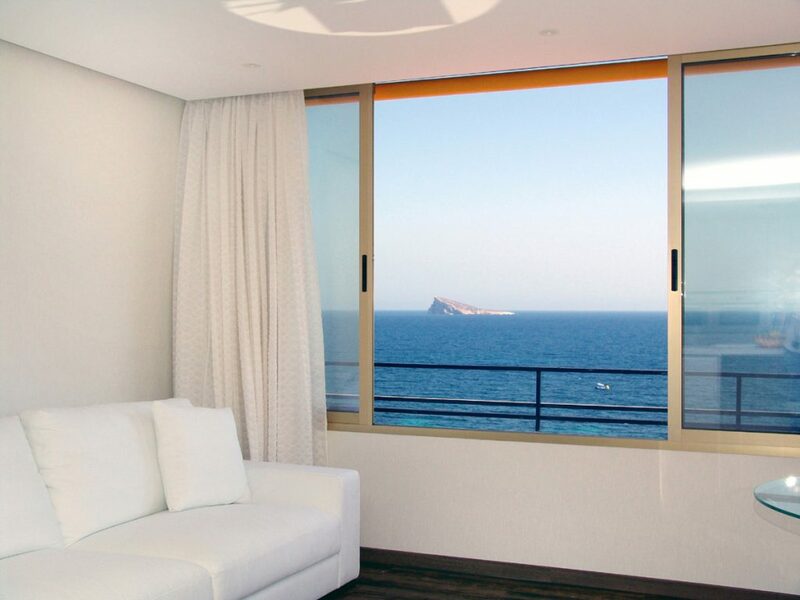 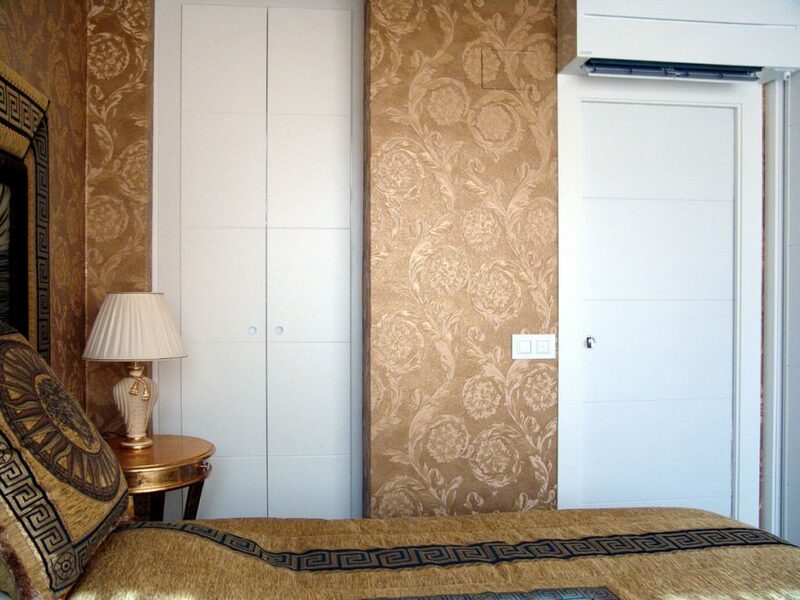 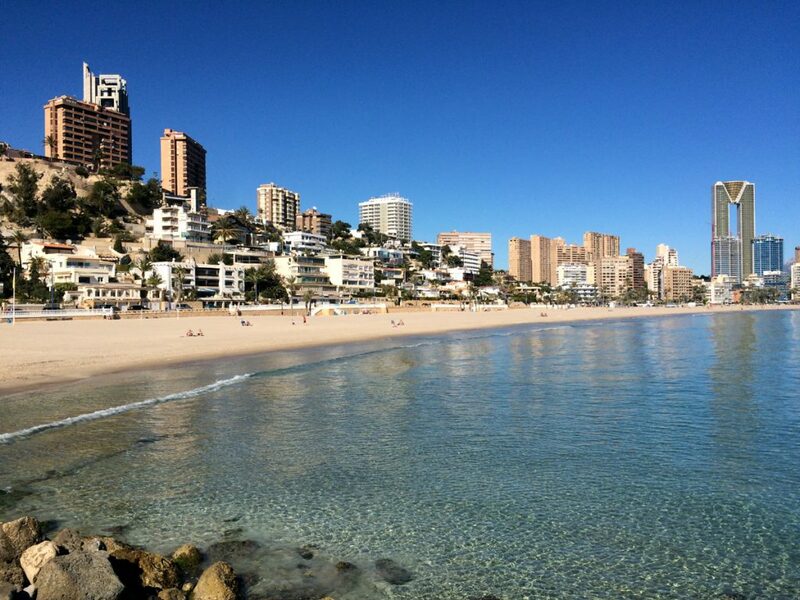 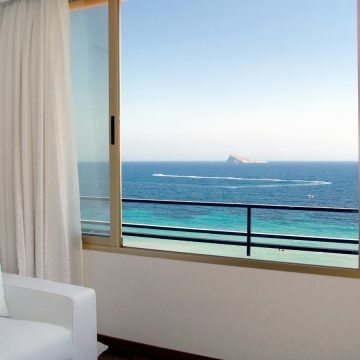 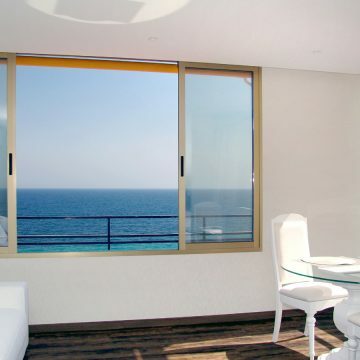 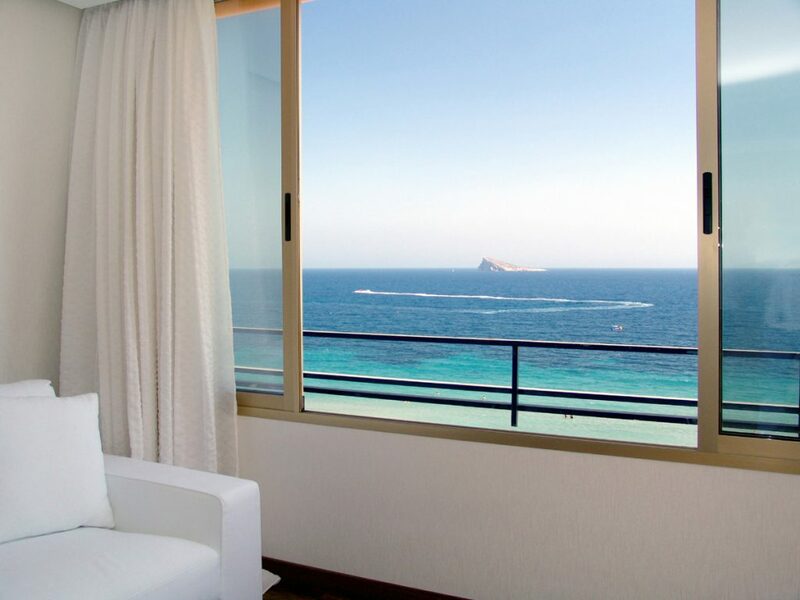 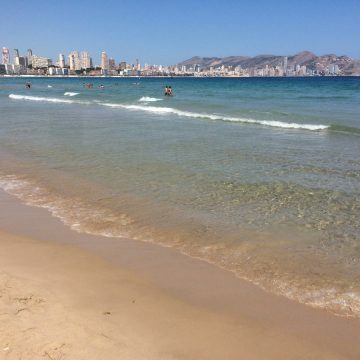 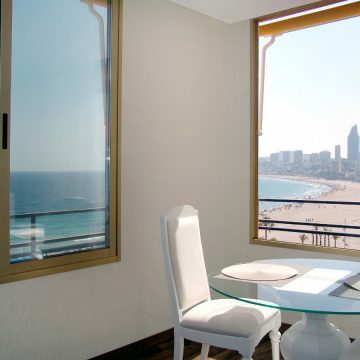 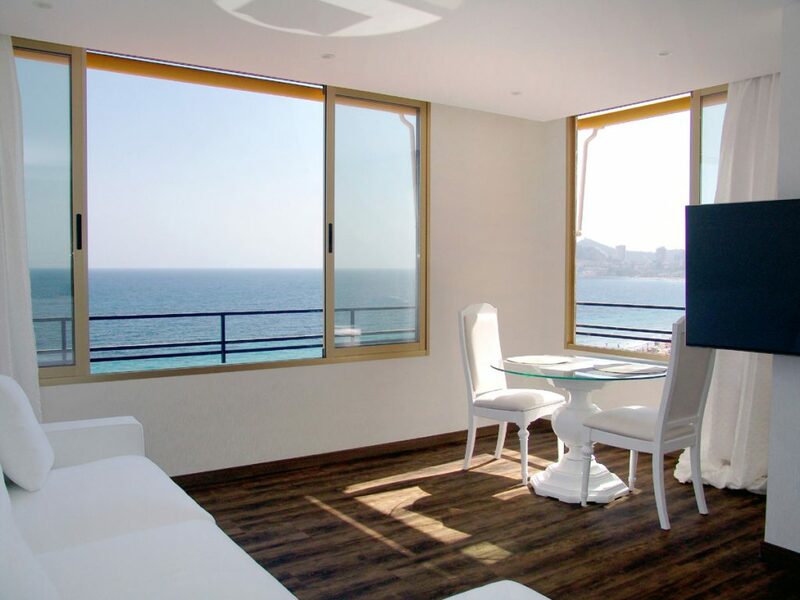 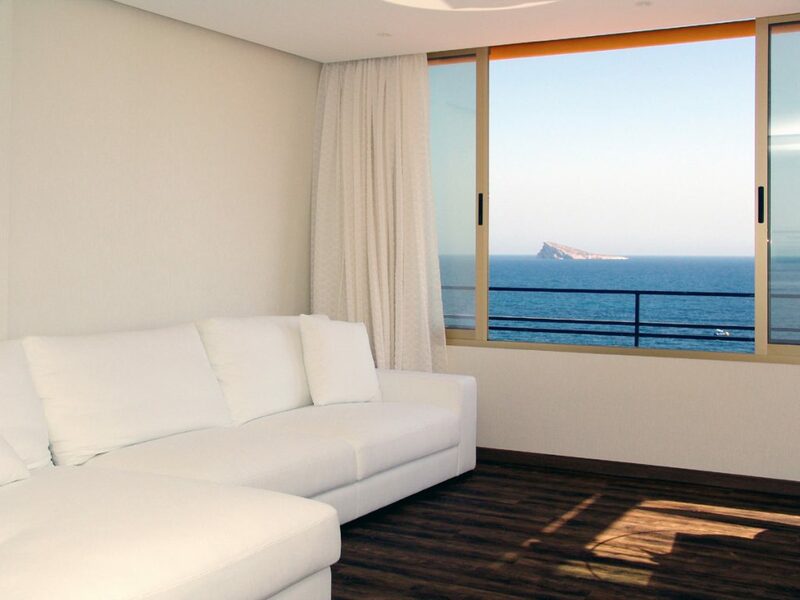 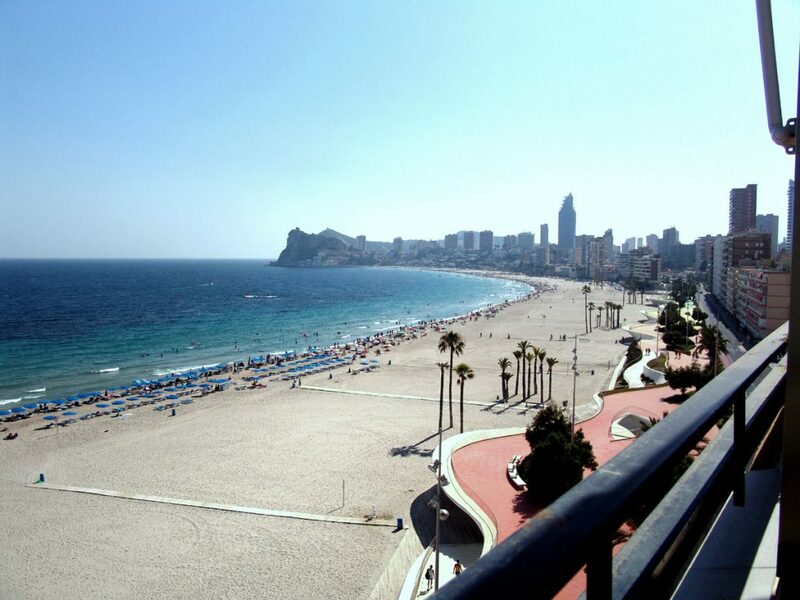 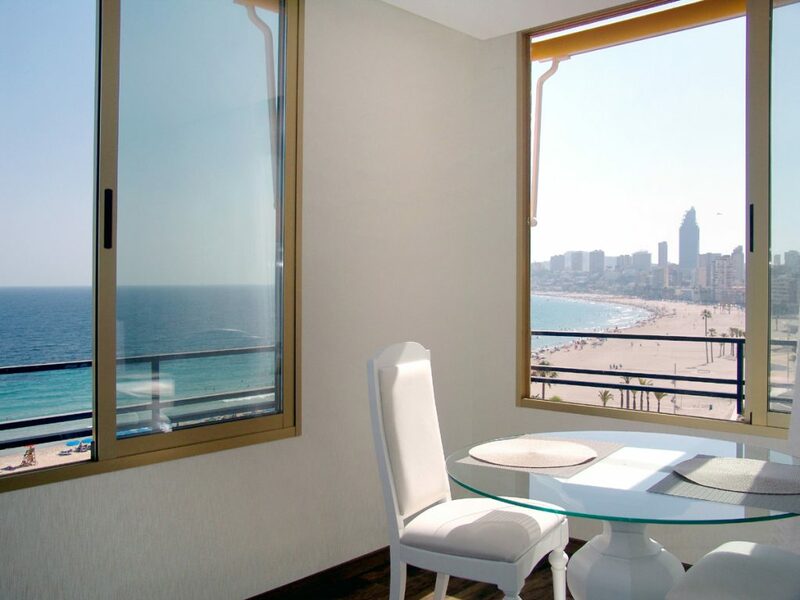 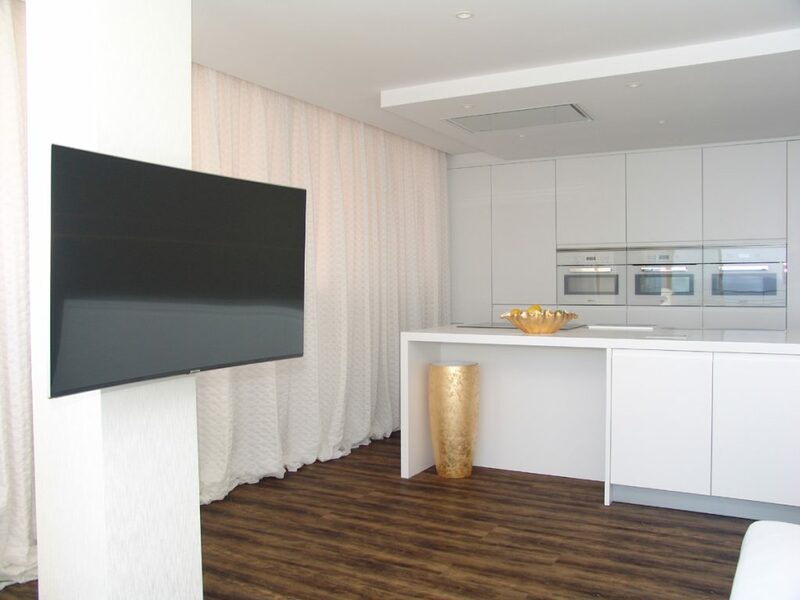 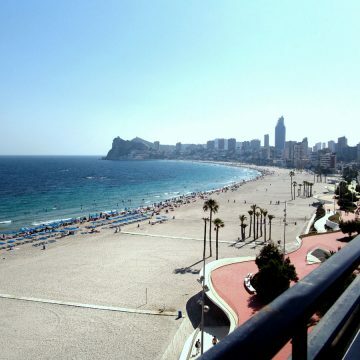 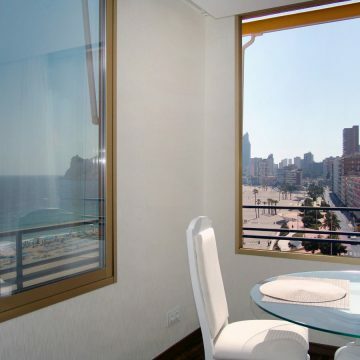 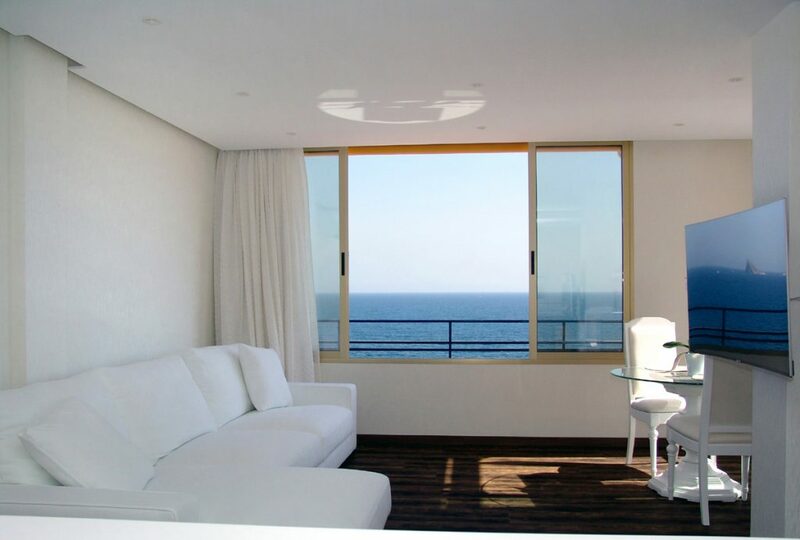 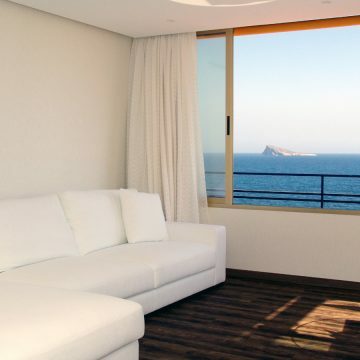 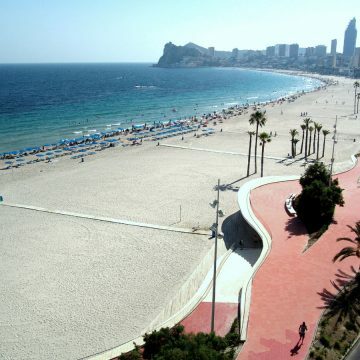 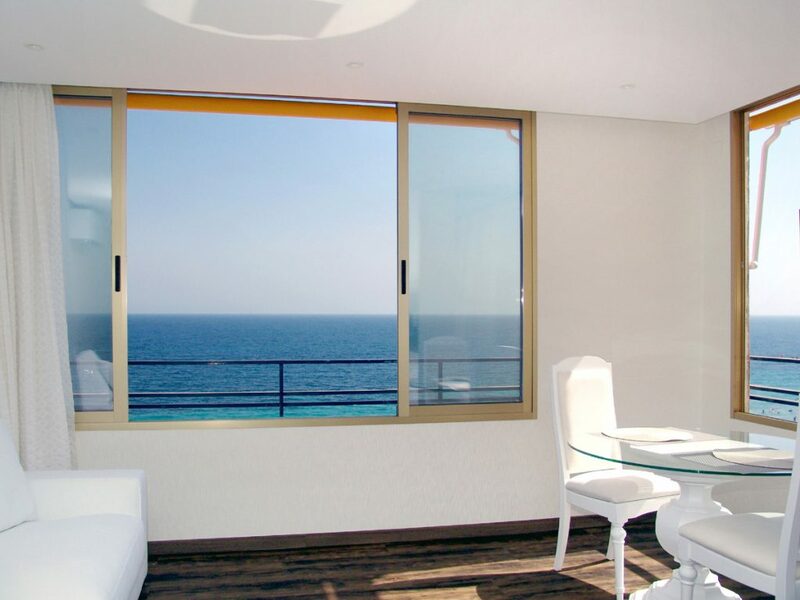 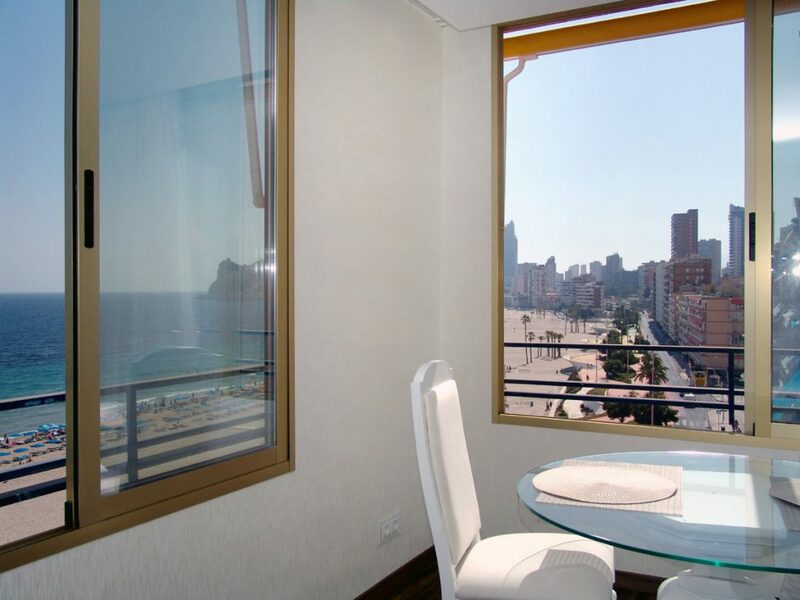 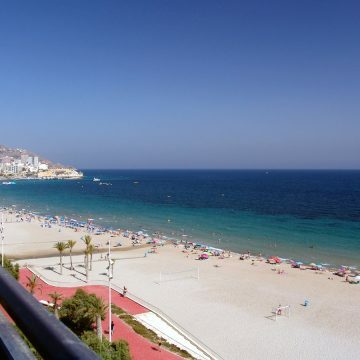 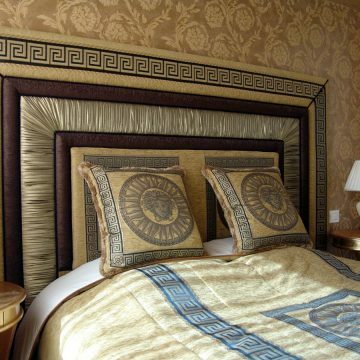 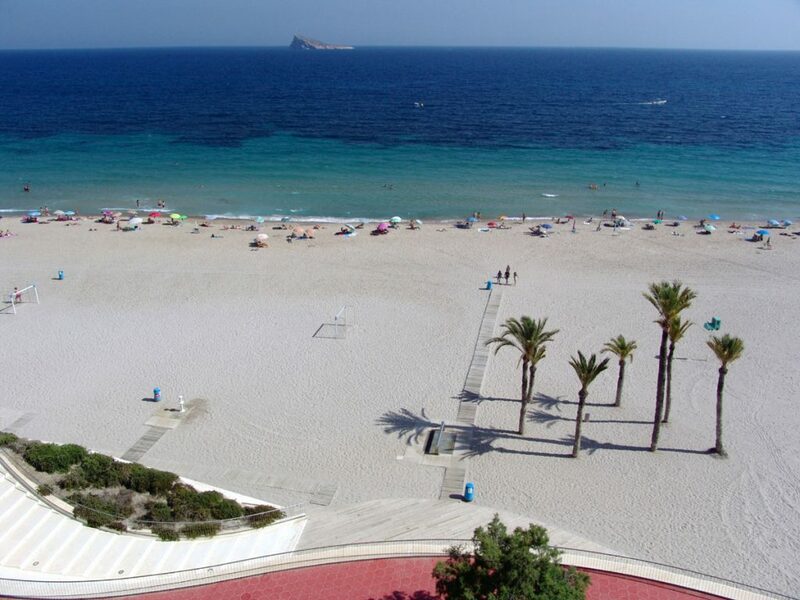 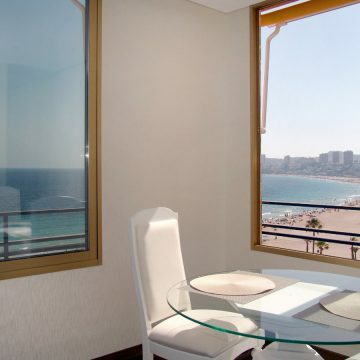 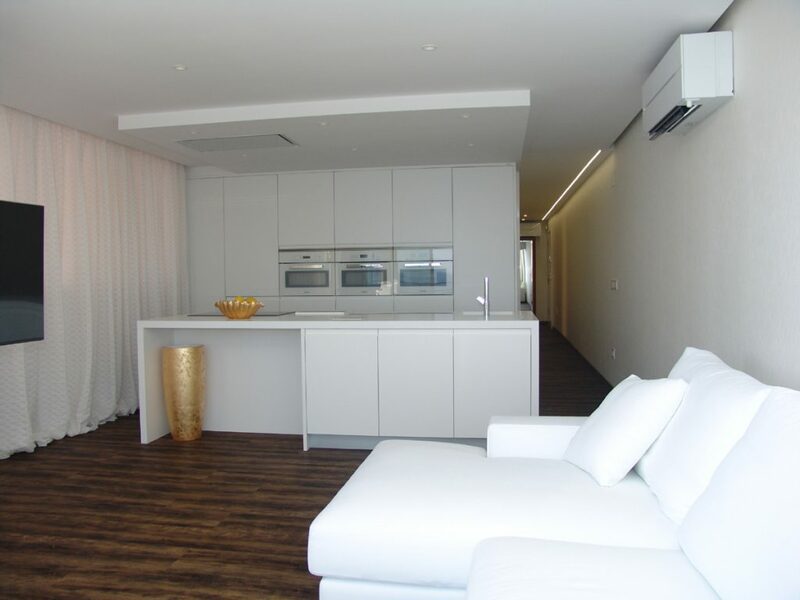 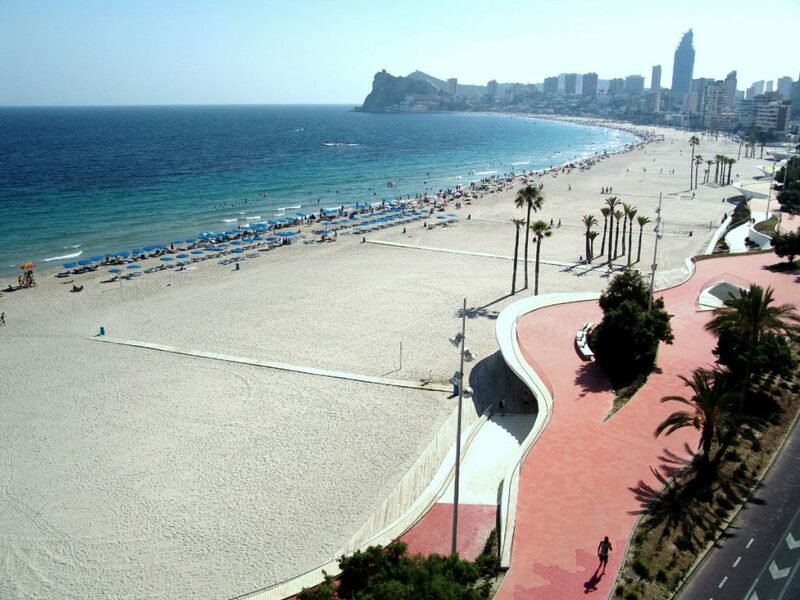 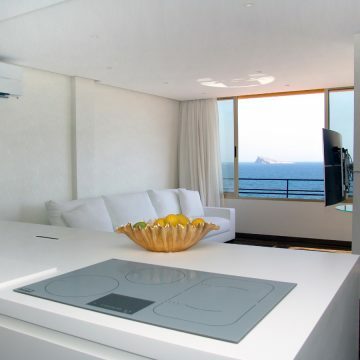 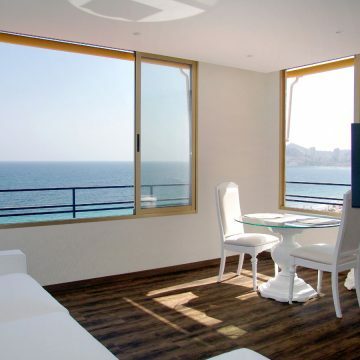 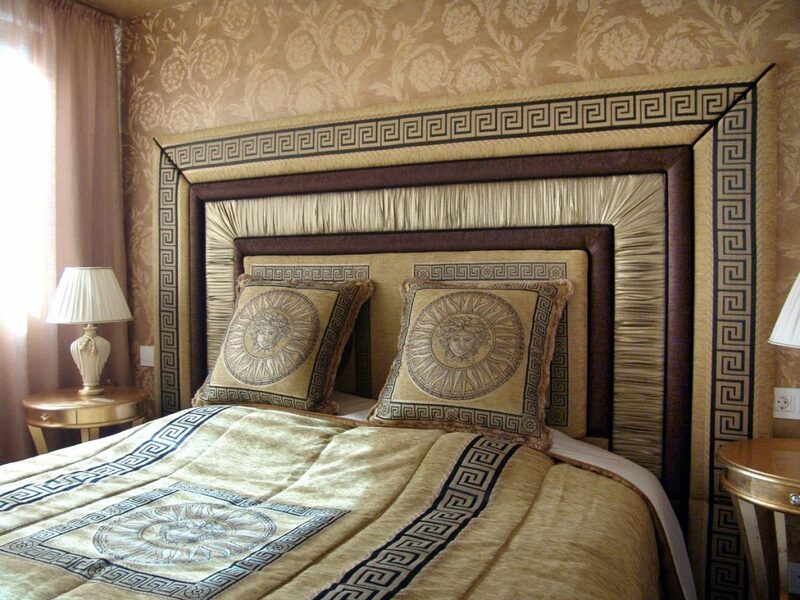 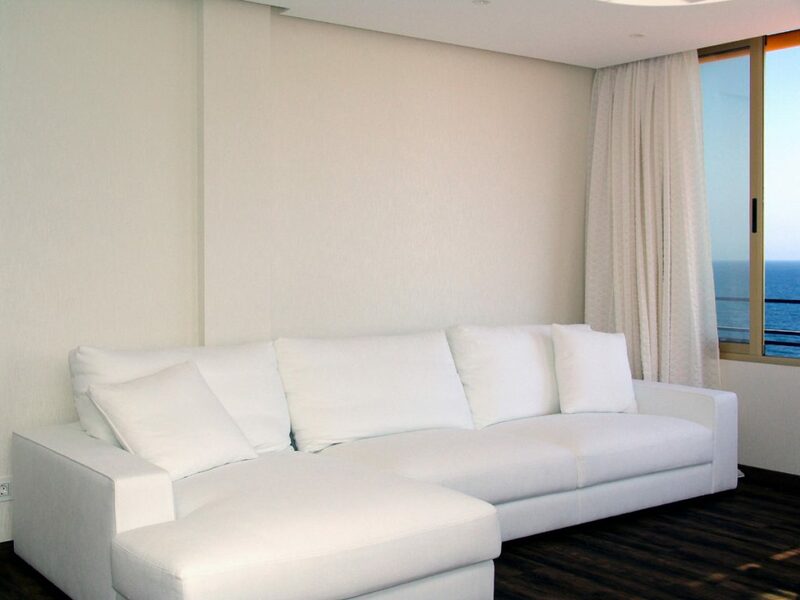 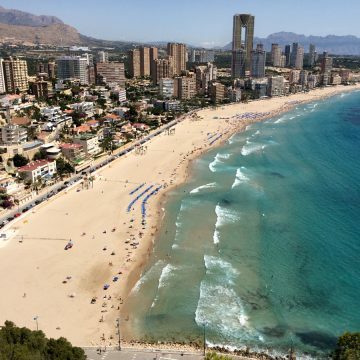 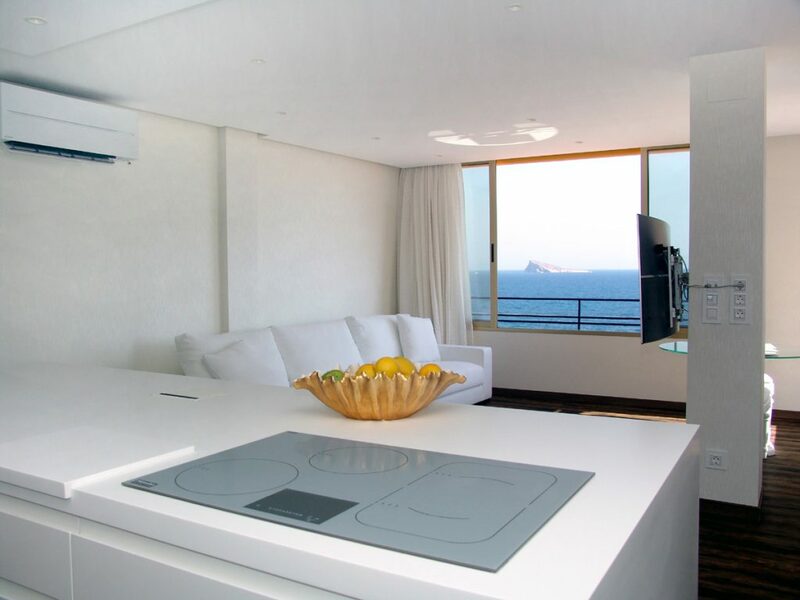 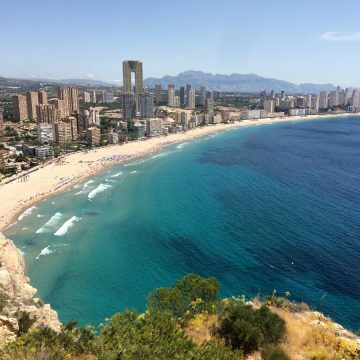 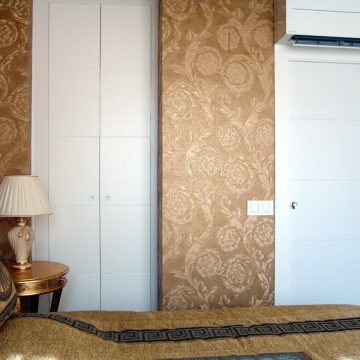 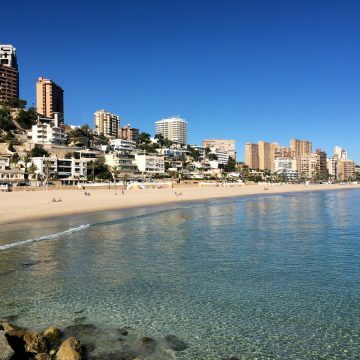 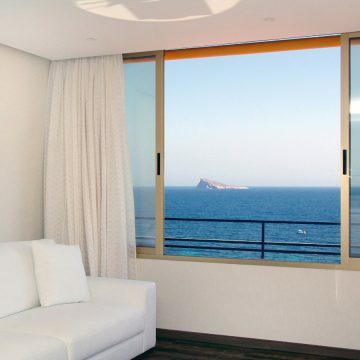 Benidorm – luxury 2 bedroom, 1 bathroom beachfront apartment in Poniente beach. 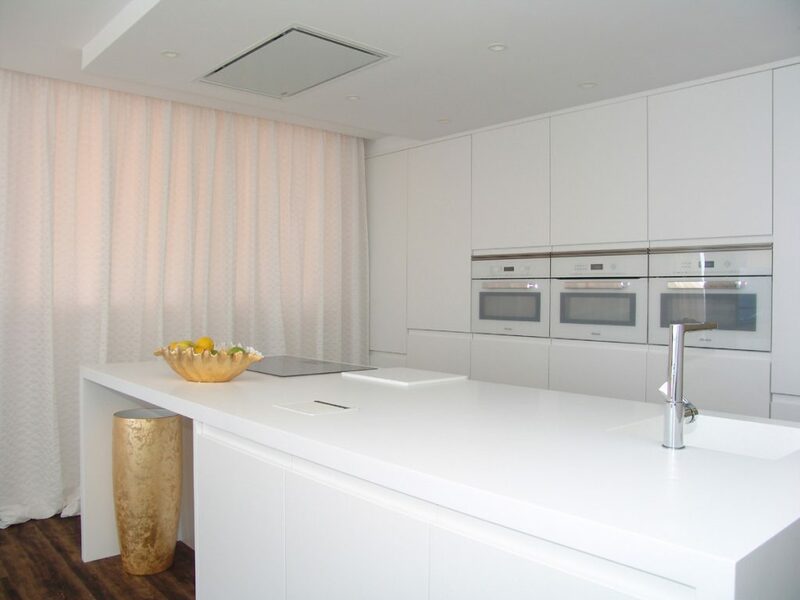 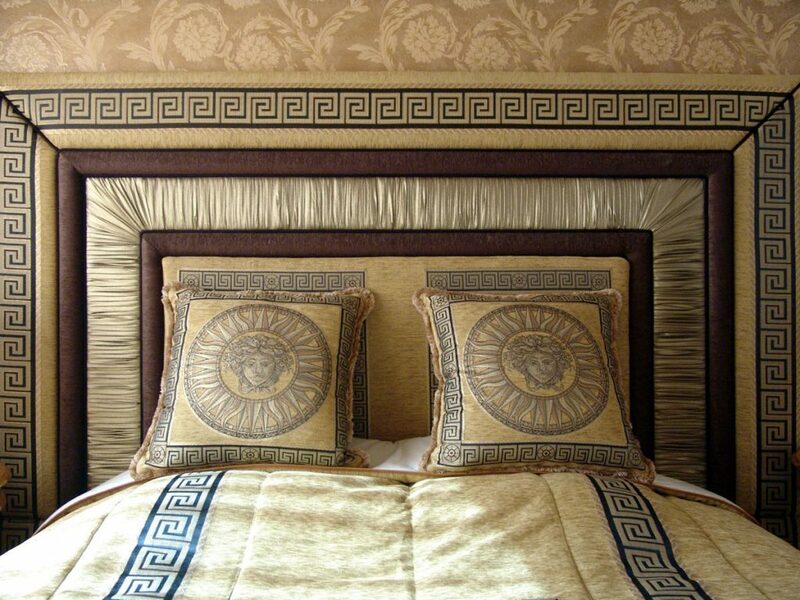 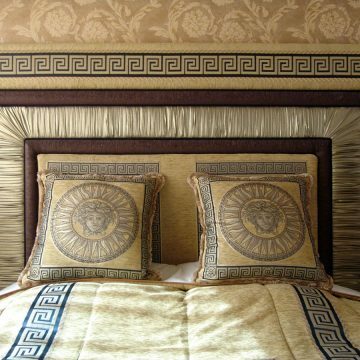 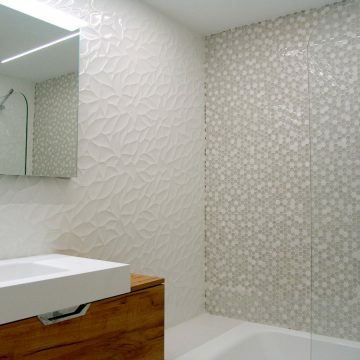 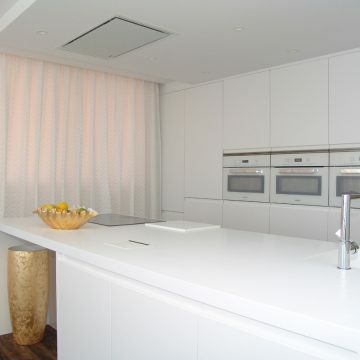 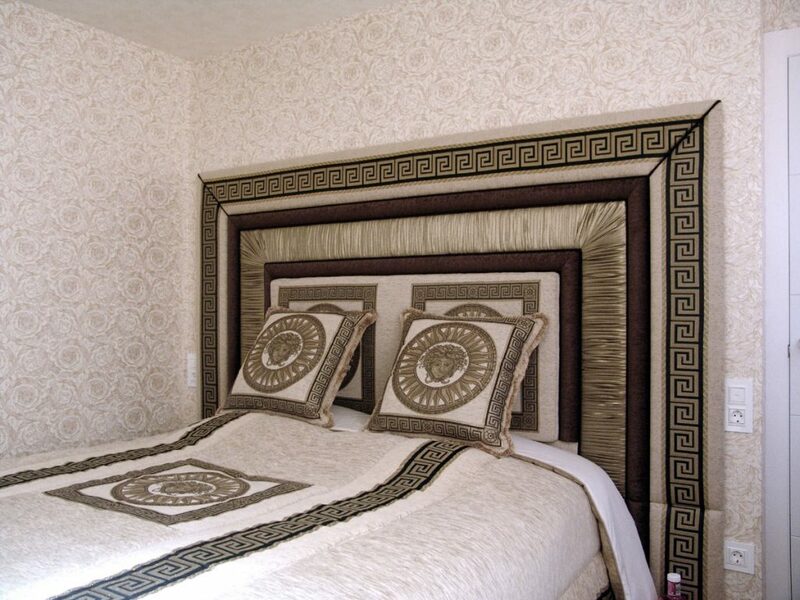 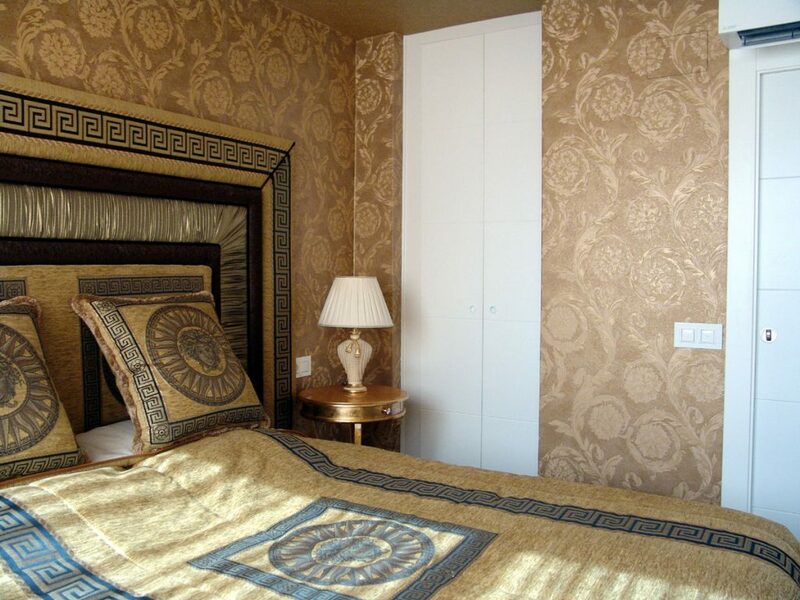 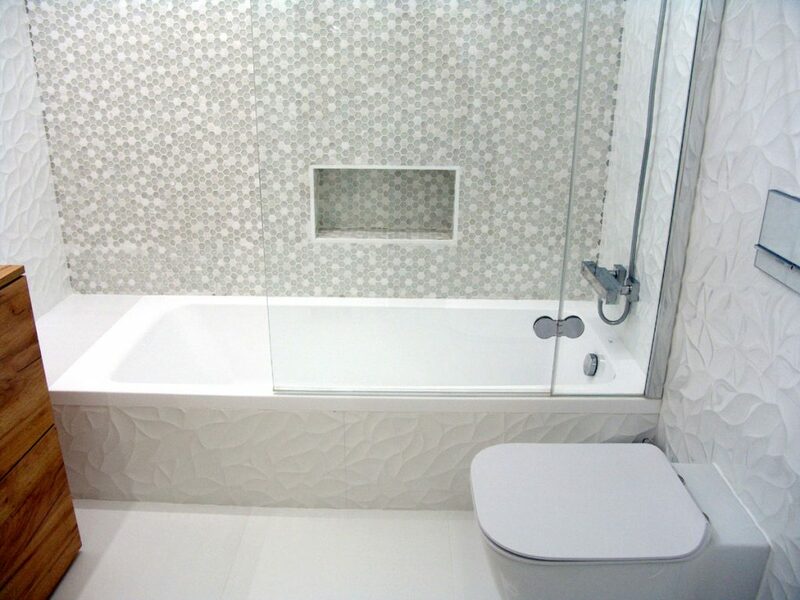 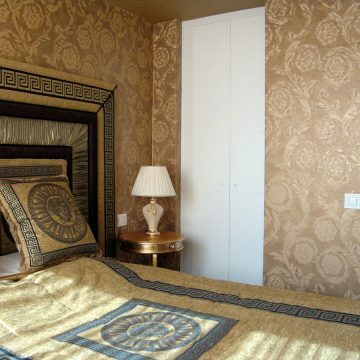 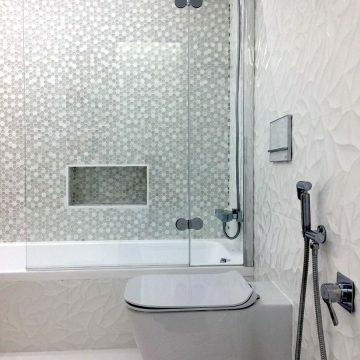 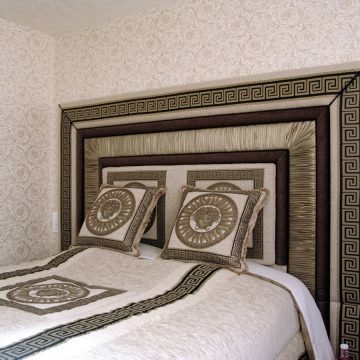 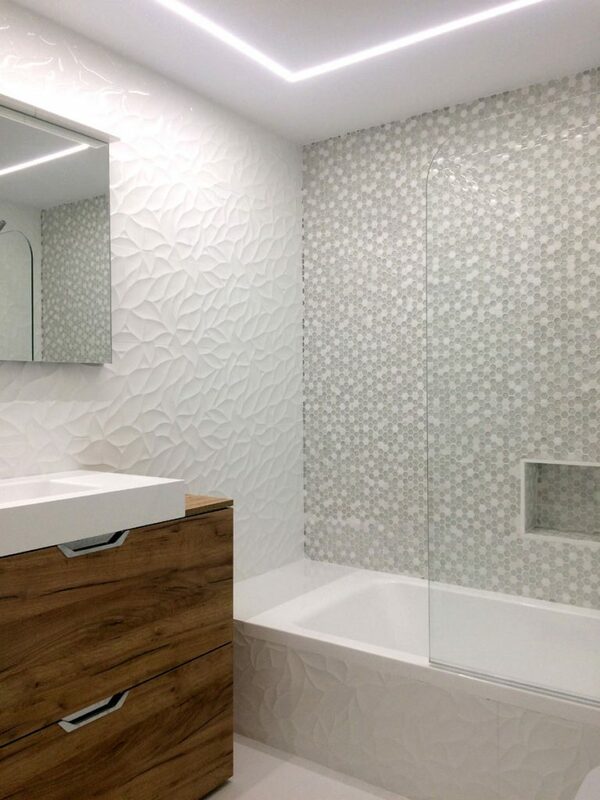 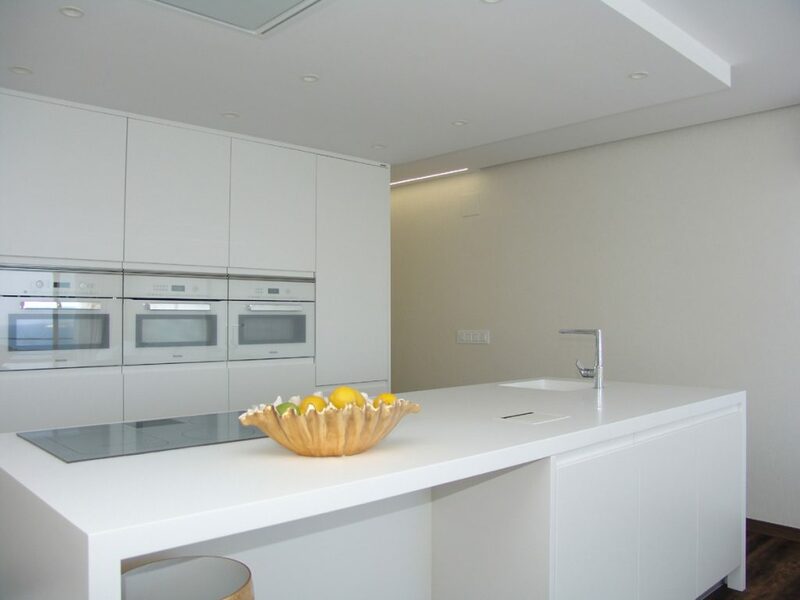 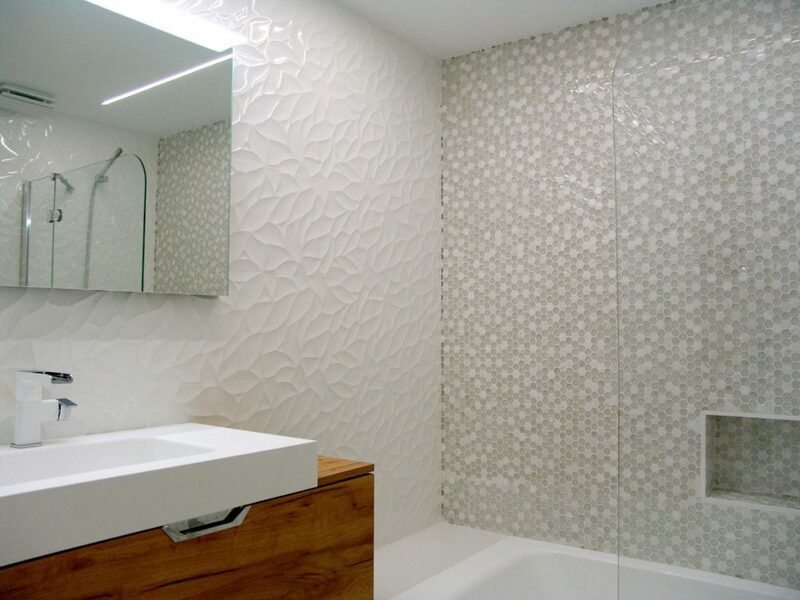 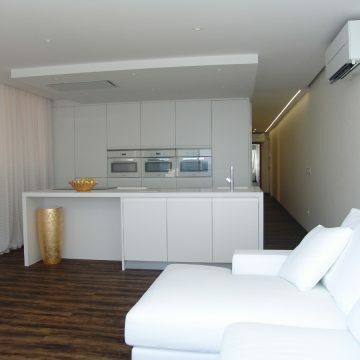 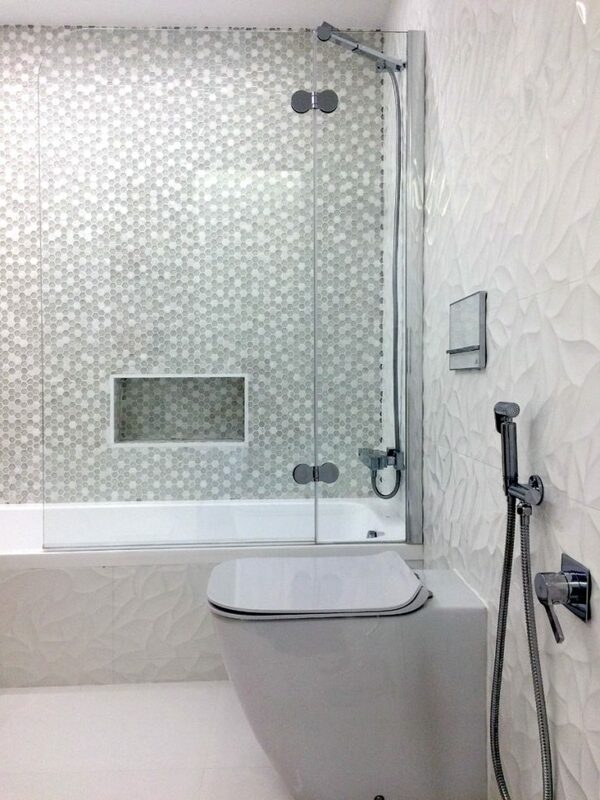 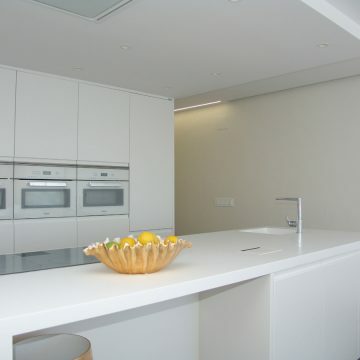 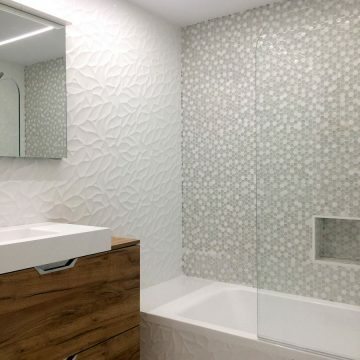 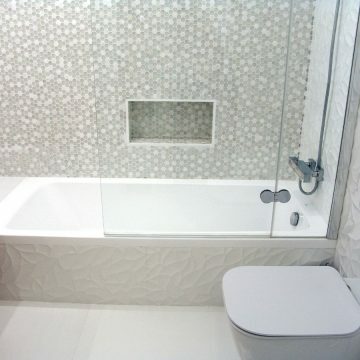 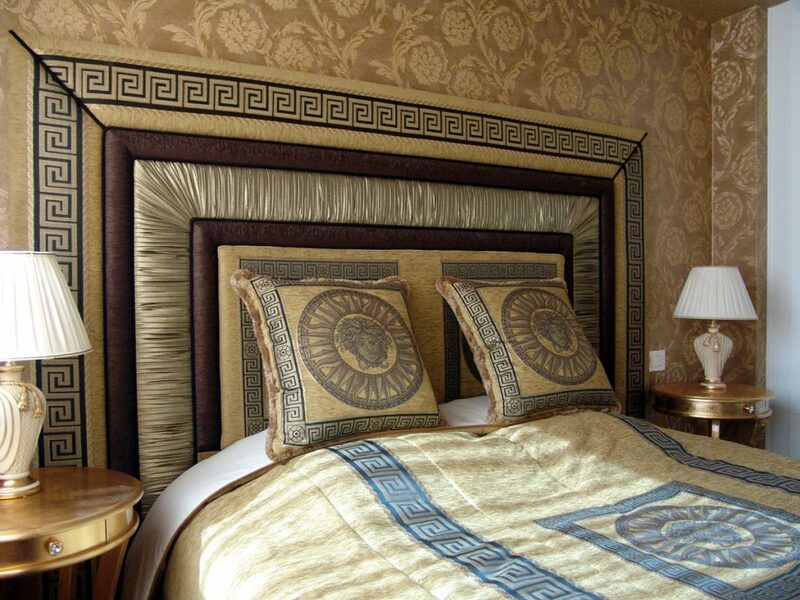 Apartment on the 6th floor refurbished with the highest standards and with superb high-quality materials. 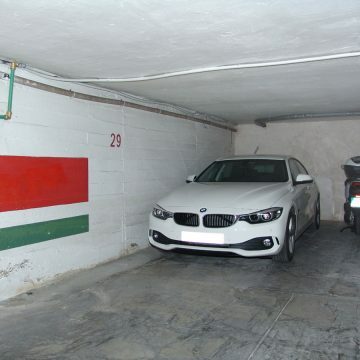 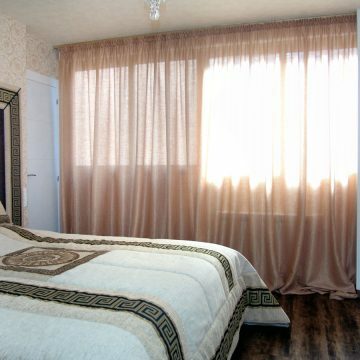 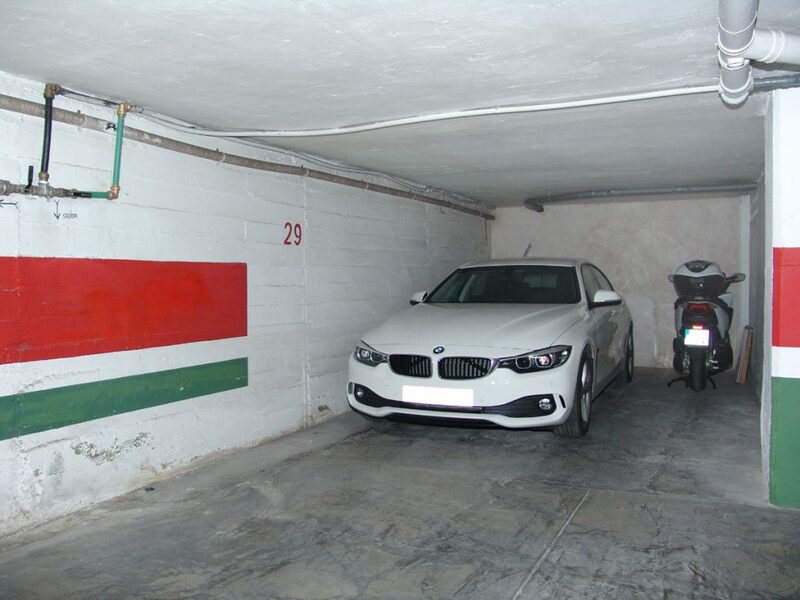 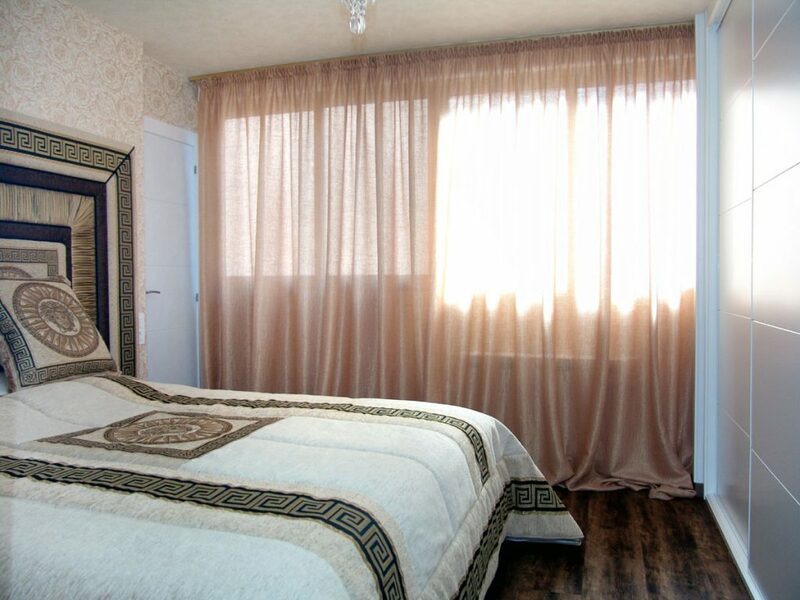 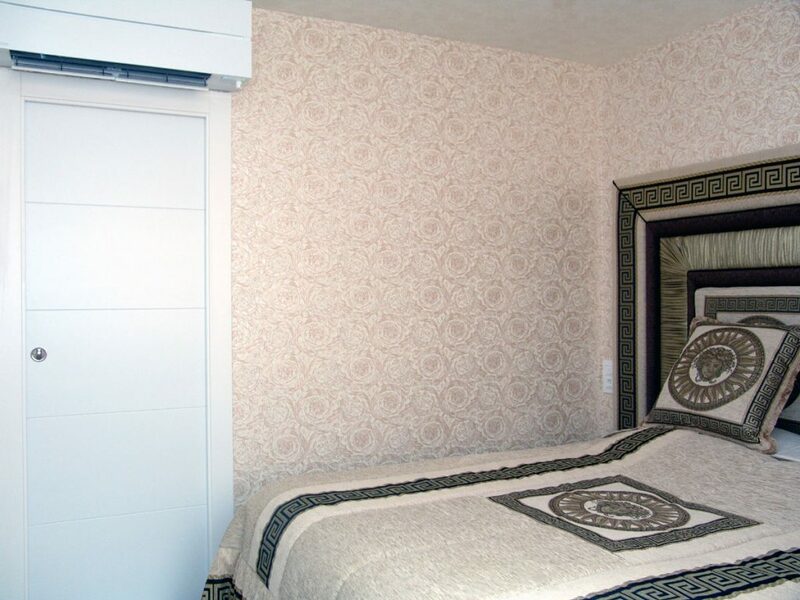 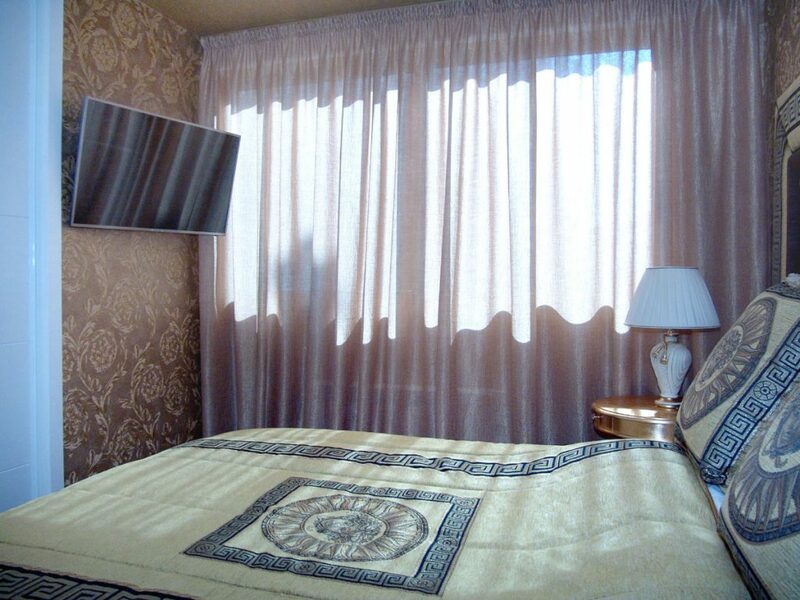 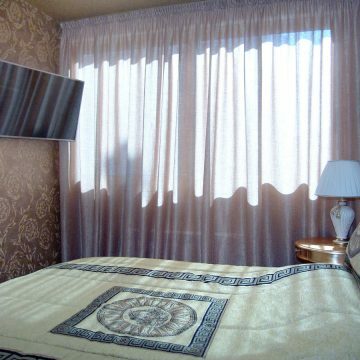 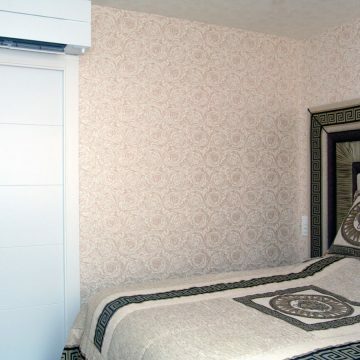 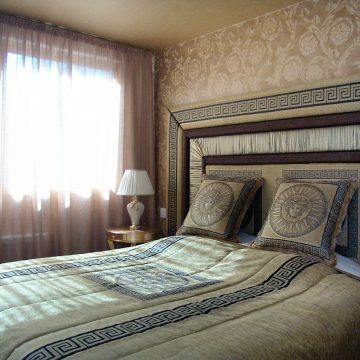 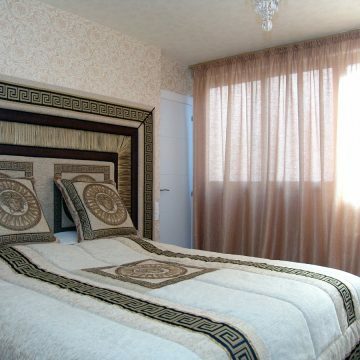 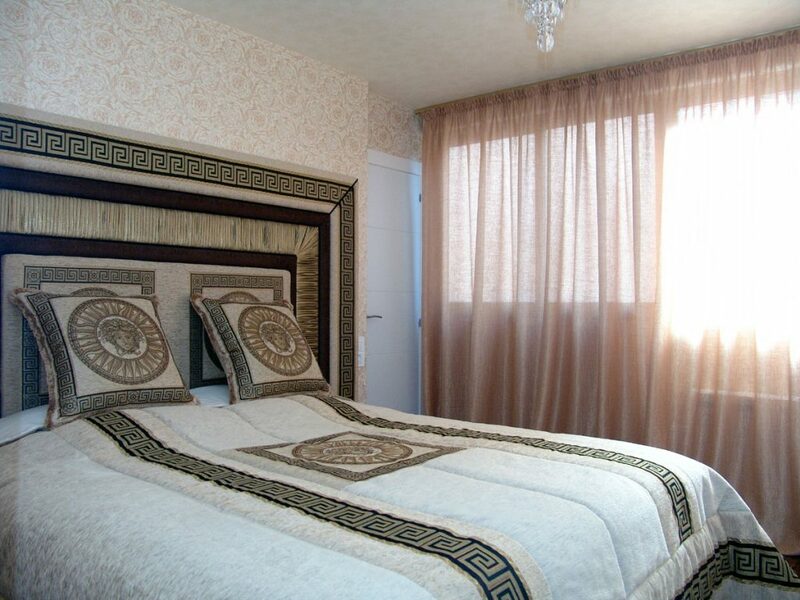 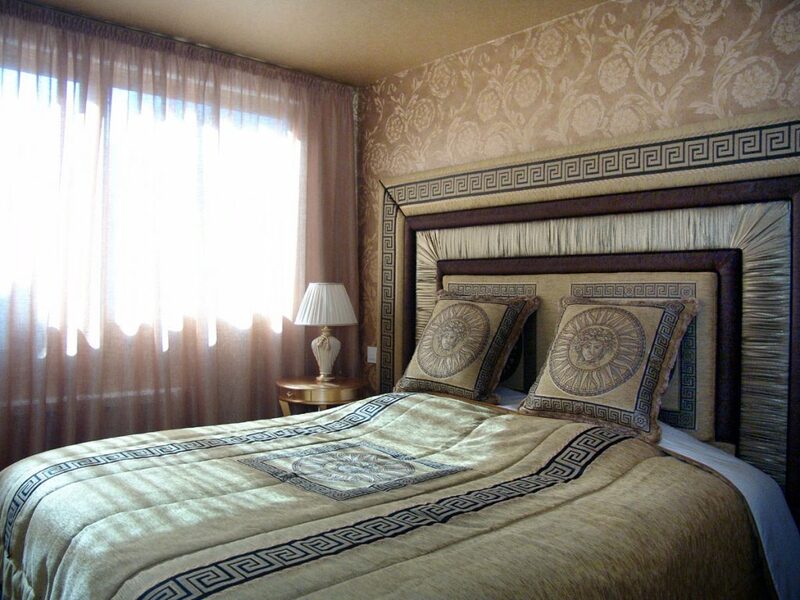 Included in the sale: garage space, 4 air-conditioning units Mitsubishi with movements sensors, 2 TV sets, original Versace furniture, curtains and wallpaper, a fully equipped kitchen brand Miele. 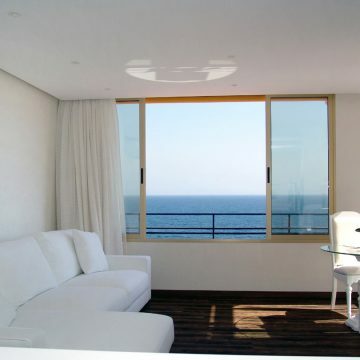 This is truly a superb property in a privileged location.